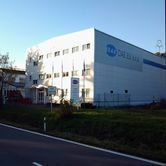 DAE EU Ltd. Company with the firm domicile in a municipality of MoĹ™kov (Novy Jicin District, Moravia-Silesian County) produces Large-Scale Pressing Dies that are used for manufacturing of individual components of automobile bodies. 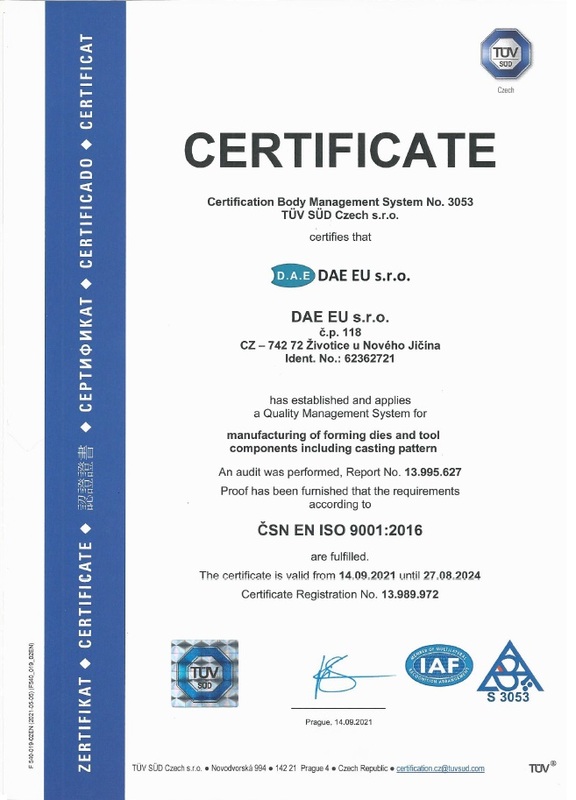 Our products with the top-grade trademark meet all the needs of our customers that come from the most wellknown automobile factories. The company was found in 1995 by the merge of Czech workmanship and knowledge of the production of Large-Scale Pressing Dies and German capital and modern technologies. The company development is dynamic and at present we ensure the complex production of pressing dies from the design up to the assembly. 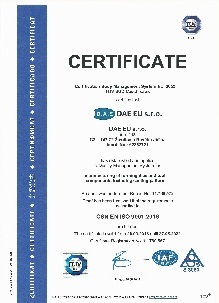 Today as well as in the past DAE EU Ltd. Company makes endeavours for other improvements of the whole production process primarily by installment of modern machines and by introducing of new technologies and also by education and training of its employees. Our future goal is an increase of the capacities for particular production phases. A customer delivers over a constructive solid geometry of a component (for example of a bonnet) and our design department lays out the technology of production that is divided into the appropriate number of operations necessary for the required shape of this die stamping. Further, they design the individual pressing dies for the appropriate operations. Pressing dies components designated for casting will be produced as polystyrene models and passed to the casting house. The castings from the casting house and other components of the pressing die are machined on the machine tools with the top accuracy of the sizes and shapes. The machined components are assembled to the only unit and their functionality is tested.